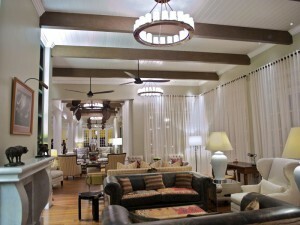 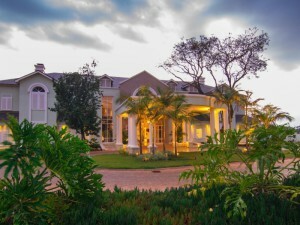 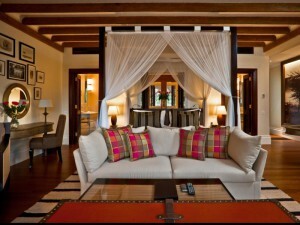 Arrive at Nairobi’s International Airport & transfer to Hemingways Nairobi for 1 night on a bed & breakfast basis. 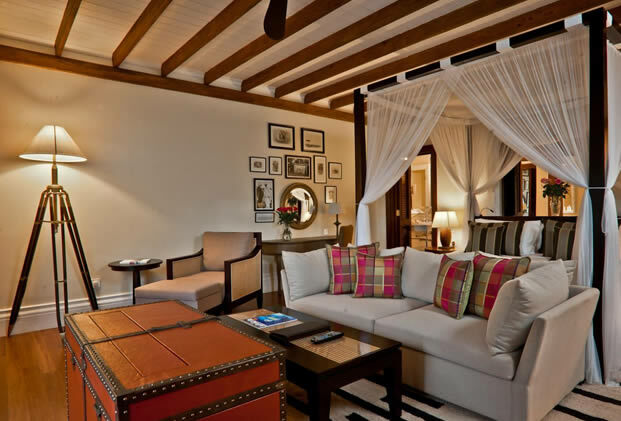 A night at Nairobi’s highly-rated Hemingways ensures you begin this safari fully restored after a long international flight. The luxurious boutique hotel lies in a quiet suburb of Kenya’s capital with the Karen Blixen Museum, Giraffe Centre and Sheldrick Elephant Orphanage all nearby. 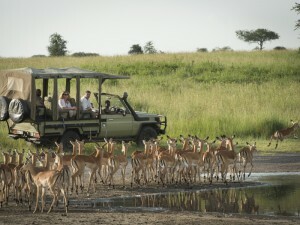 Highly recommended is a trip to the Giraffe Centre for an up-close introduction to Africa’s big animals. Back at the hotel, cuisine from the hotel’s Michelin-starred chef, Barry Tonks, means an indulgent close to the end of the day. 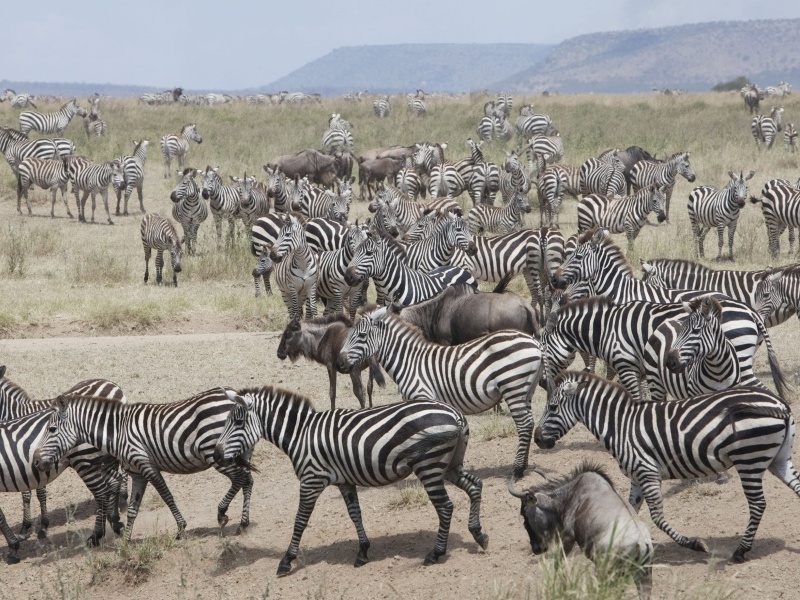 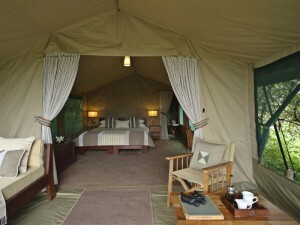 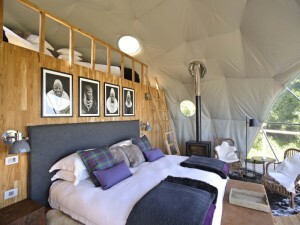 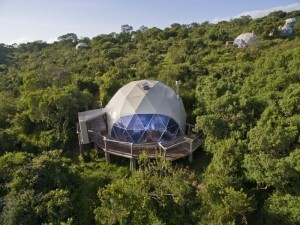 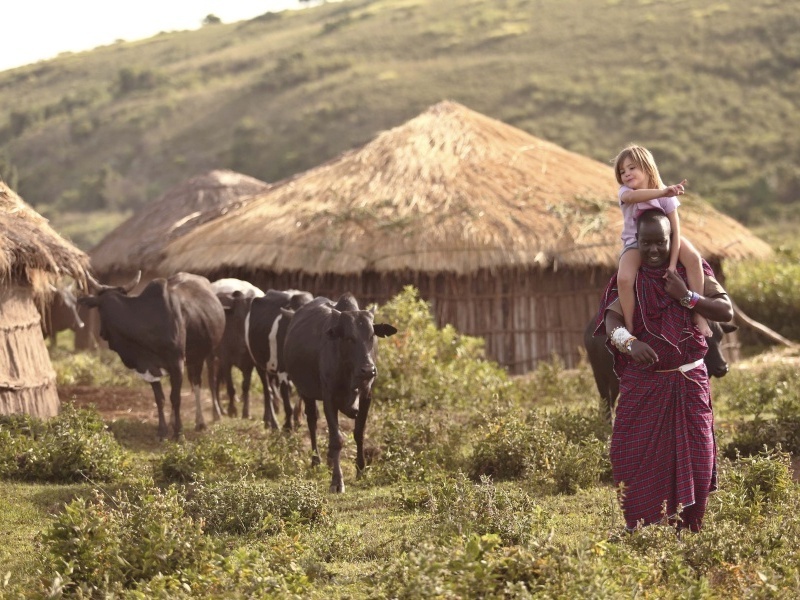 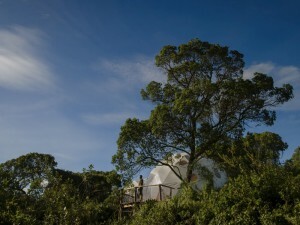 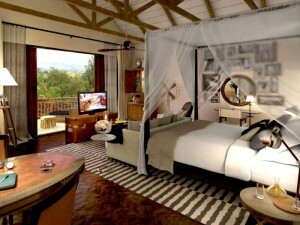 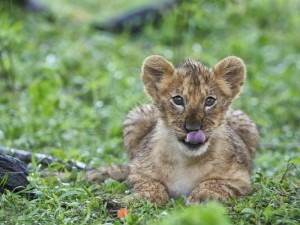 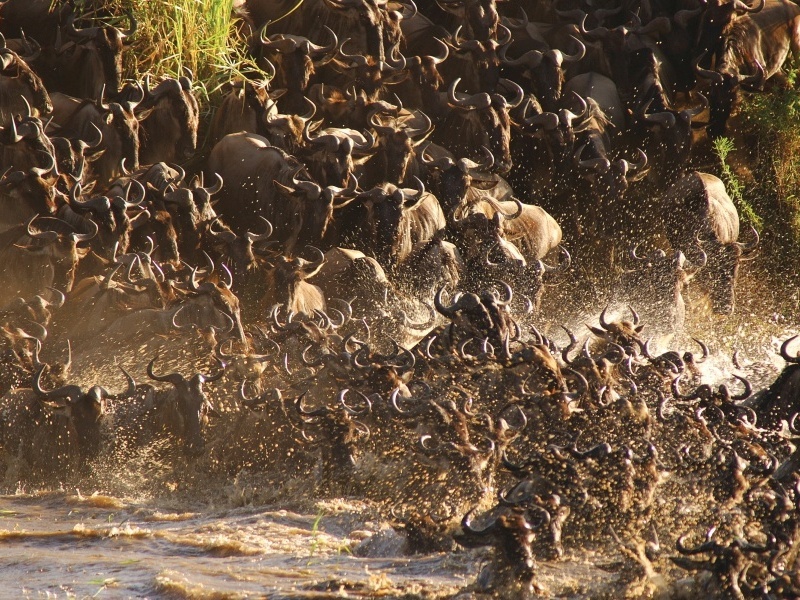 Fly to the Masai Mara & Rekero Camp for 3 nights on safari on a full board basis. Morning & afternoon game dries. 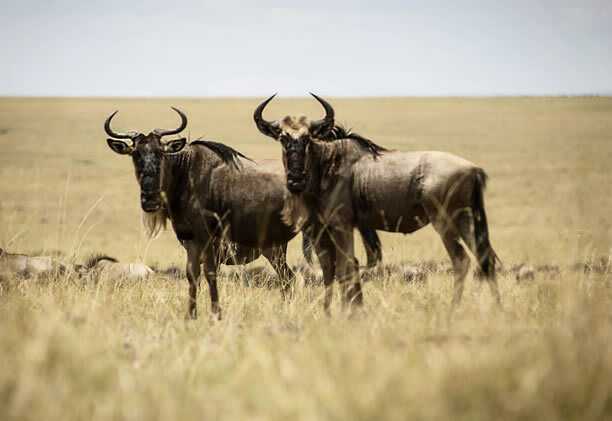 Your destination is an area of the Masai Mara famed for its predators and if you are here from late July to November, you’ll see why: the wildebeest are here in their hundreds of thousands, providing targets for big cats, hyenas and wild dogs. 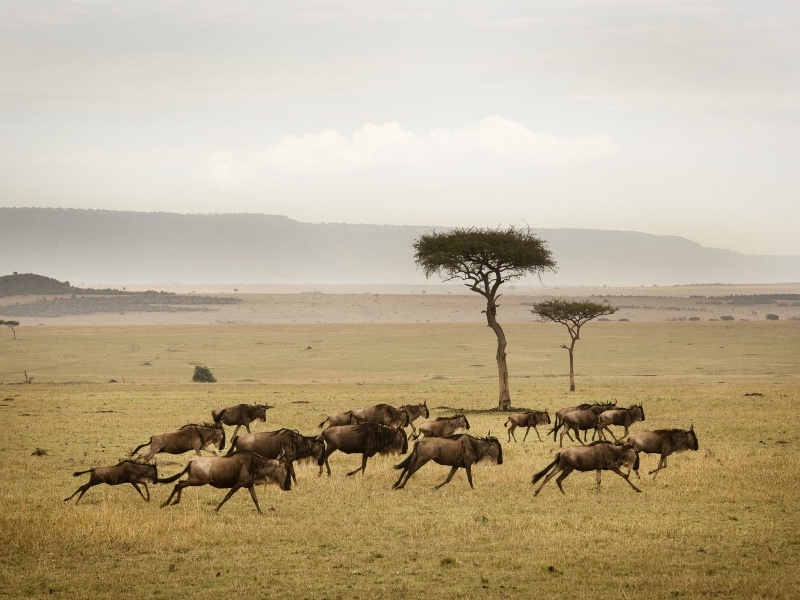 Rekero Camp is a seasonal one, moving in time with the migration but if you don’t catch the migration here, you’ll find the herds in the Serengeti. 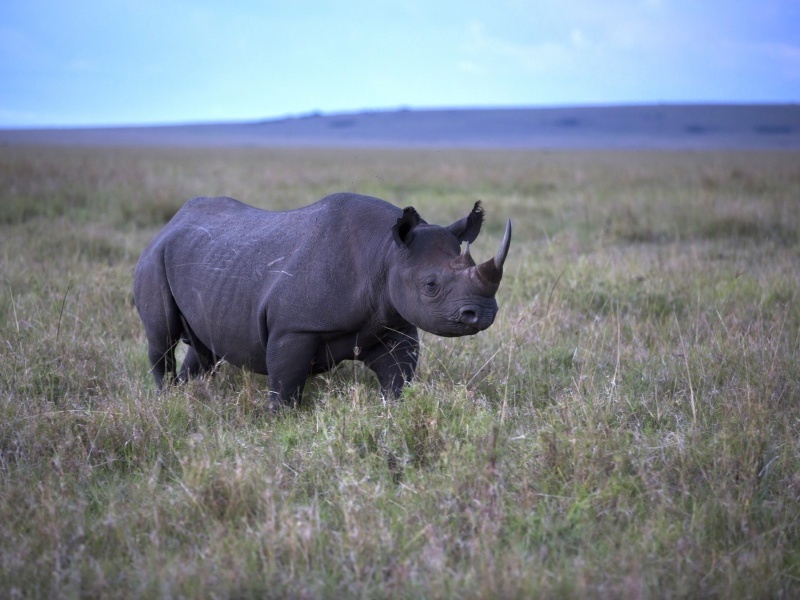 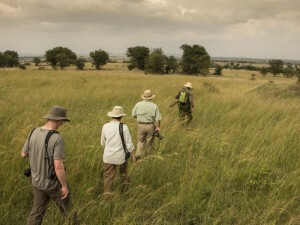 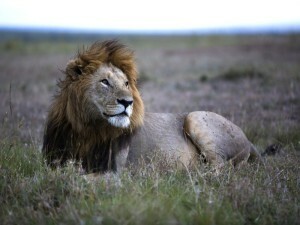 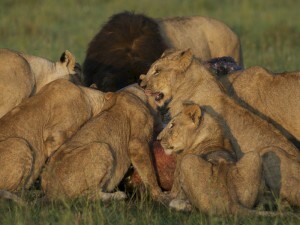 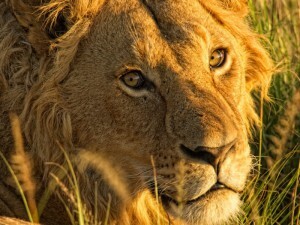 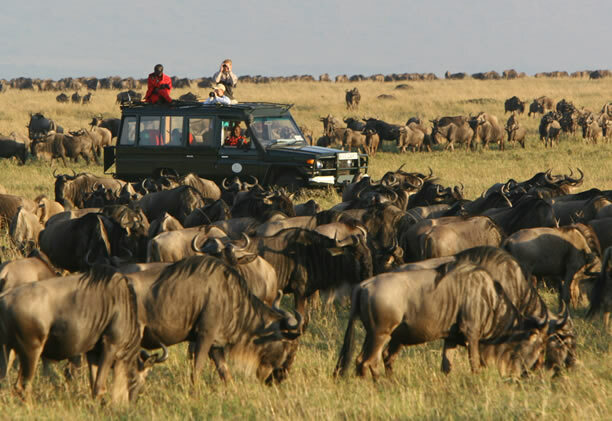 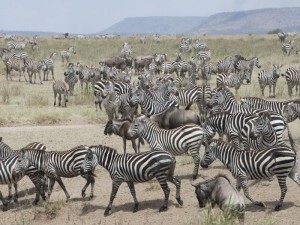 And the Masai Mara remains excellent for game viewing all year round; game drives take you into the heart of it all. 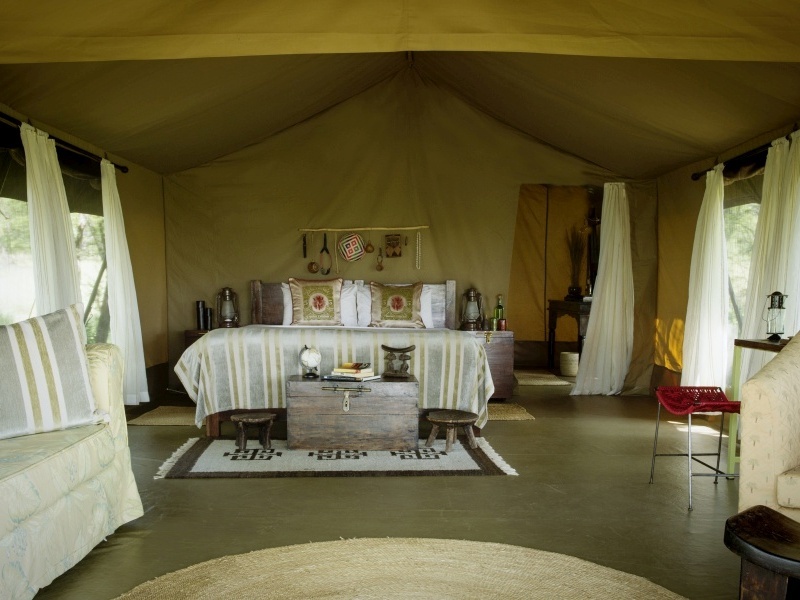 Fly to Sayari camp in Tanzania’s northern Serengeti for 2 nights on a full board basis. Guided walks plus morning & afternoon game dries. Open during the migration season, Sayari Camp is a classic tented affair, its suites complete with wide verandas & private bathrooms. 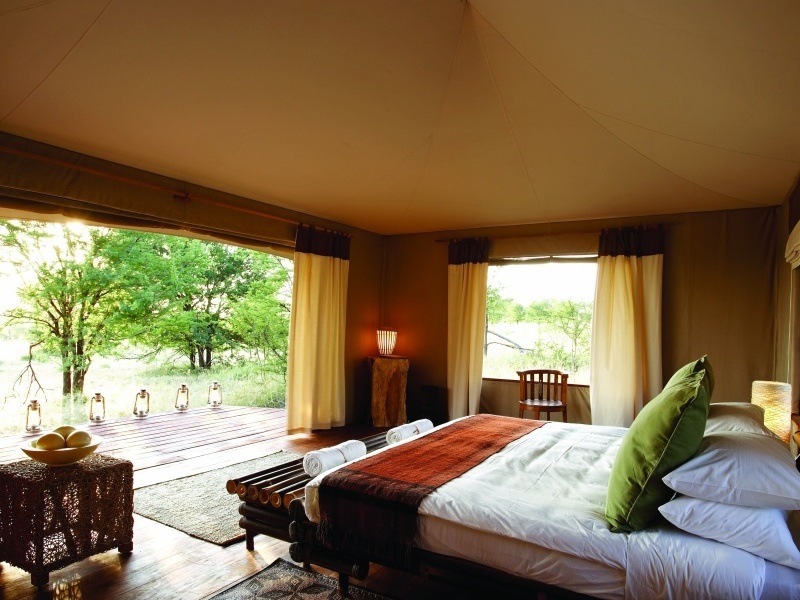 Lying on the path of migrating herds, the camp is well situated for dramatic game drives and has something of a reputation for big cats. It’s also set in a private concession, allowing your guide to lead nature walks, introducing you to the often overlooked details of the savannah. Back at camp there’s a pool, wellness spa and even a Kids Club for families on safari. 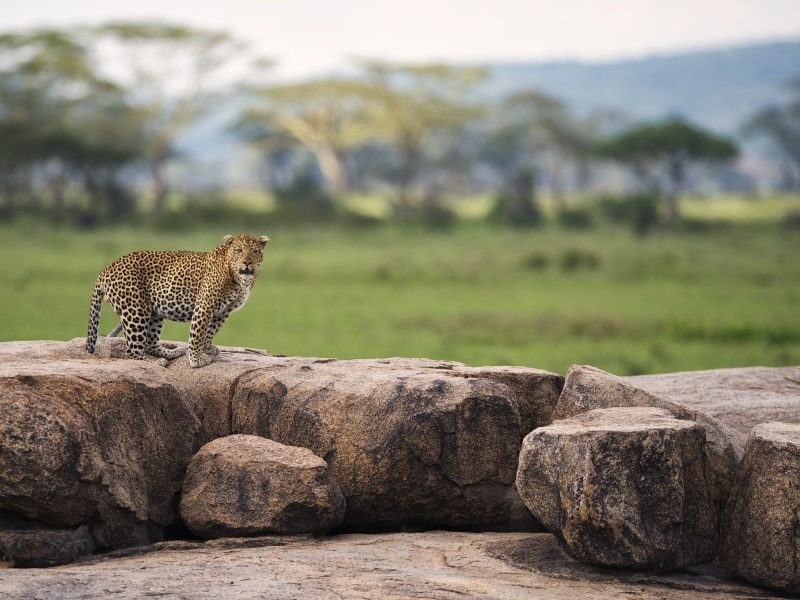 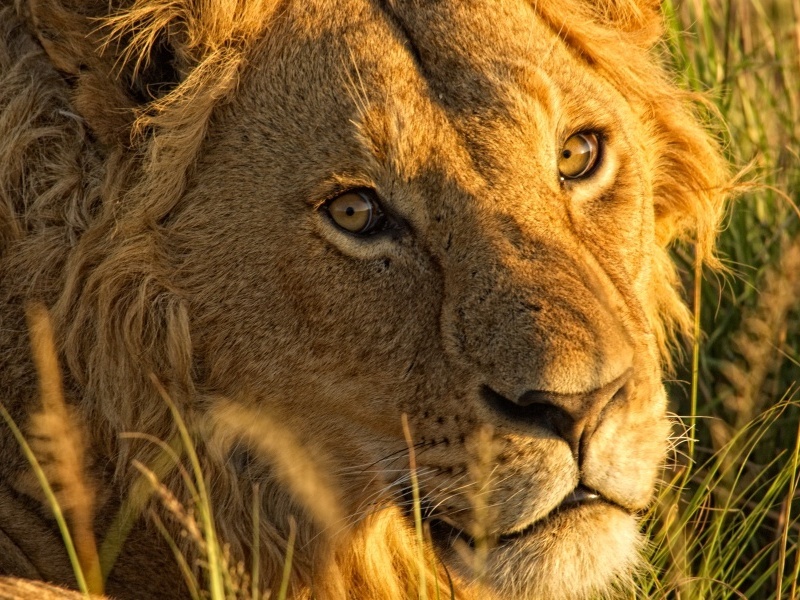 Transfer to the central Serengeti & check in at Dunia Camp for 2 nights on a full board basis. Game drives & optional hot-air balloon safaris. 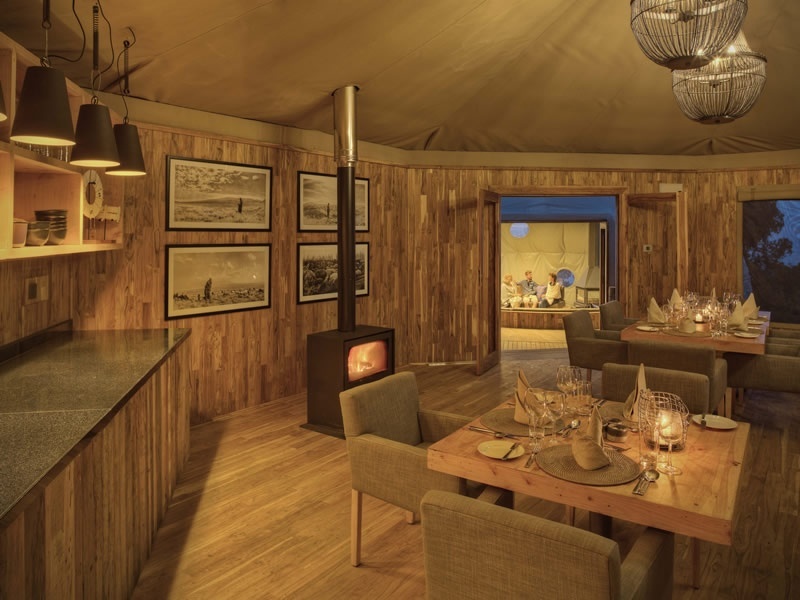 Located to catch the wildebeest migration in May/June and November/December, Dunia Camp offers excellent year-round game viewing in the central and southern Serengeti. 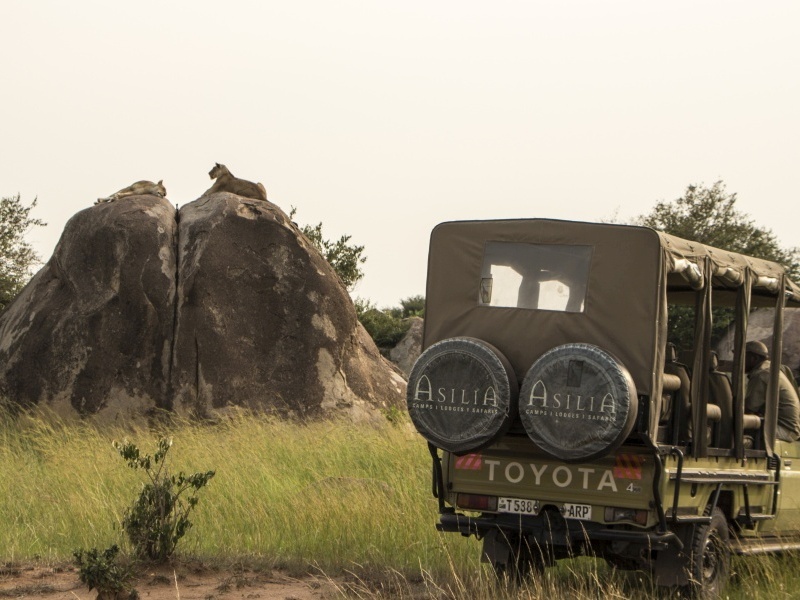 You’ll enjoy morning and afternoon game drives with sharp-eyed guides; many guests round things off with a sunrise balloon safari, your chance to sail over the Serengeti. There are only eight tents at Dunia, each elegantly furnished and with en suite bathrooms and spacious veranda. 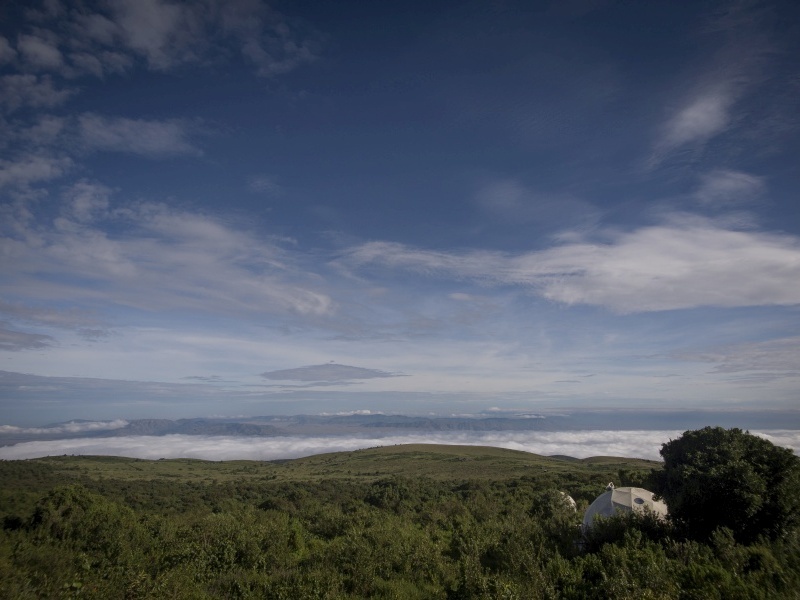 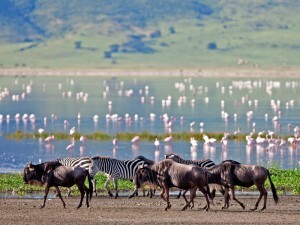 Transfer to the Highlands Ngorongoro, set close to the Ngorongoro Crater for 2 nights on a full board basis. 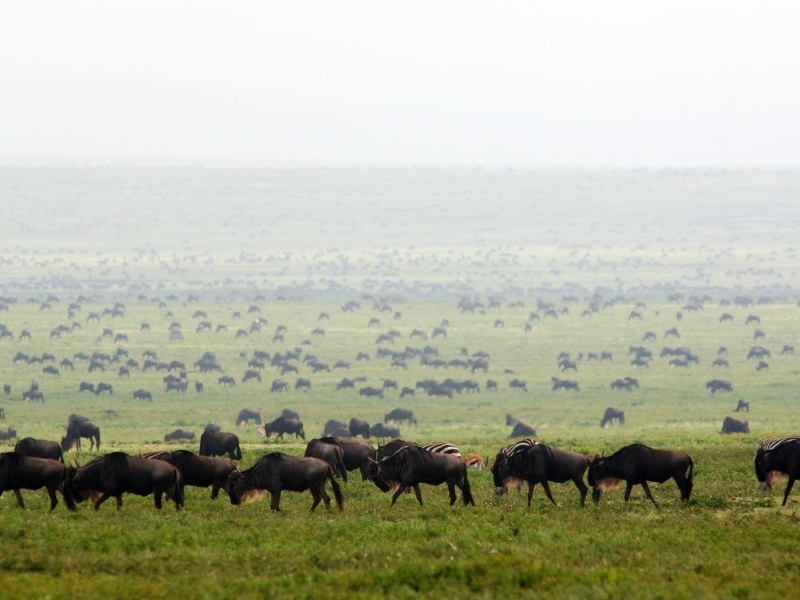 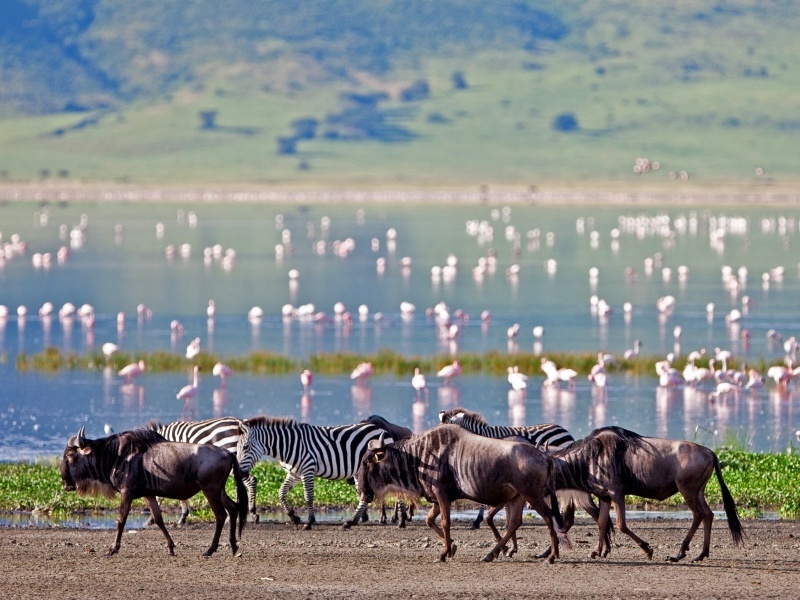 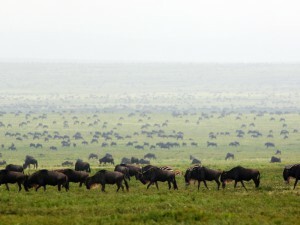 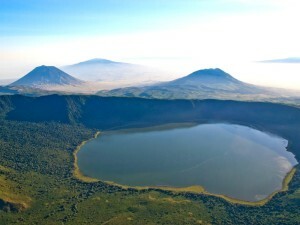 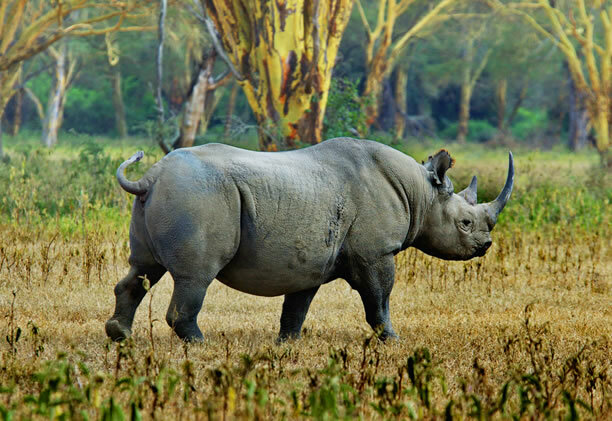 The Ngorongoro Highlands are home to one of Africa’s best game viewing destinations: the Ngorongoro Crater. 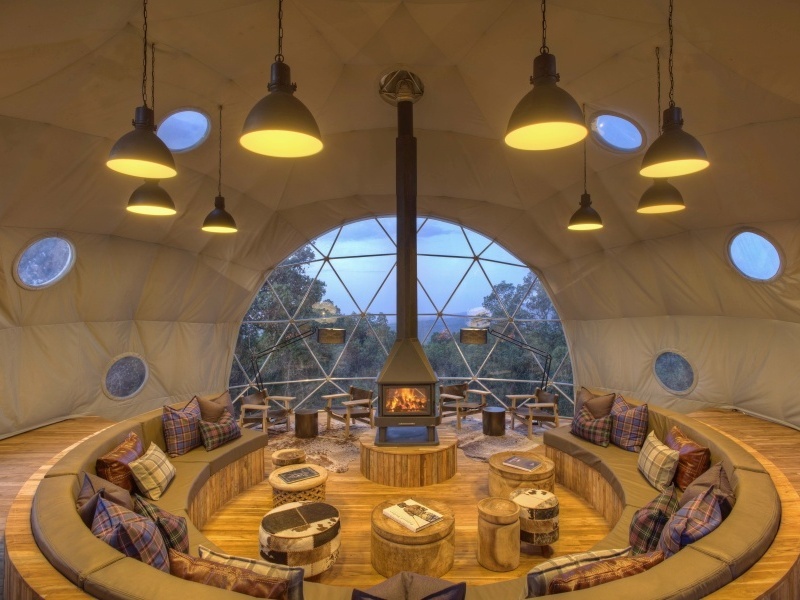 From your base on the slopes of an extinct volcano, you’ll head off on a full-day safari into the crater, home to Africa’s famous Big 5 – lion, leopard, elephant, buffalo and rhino. 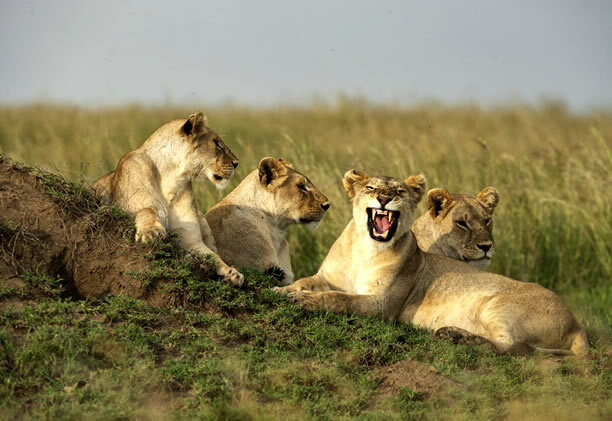 You may even see all five of them in a day, though the general game viewing is just as captivating. You’ll have time to visit other places too, following herdsmen’s paths to a dazzling soda lake or the rim of an ancient volcanic crater. Your tented suite comes complete with fireplace to ward off the upland chill. 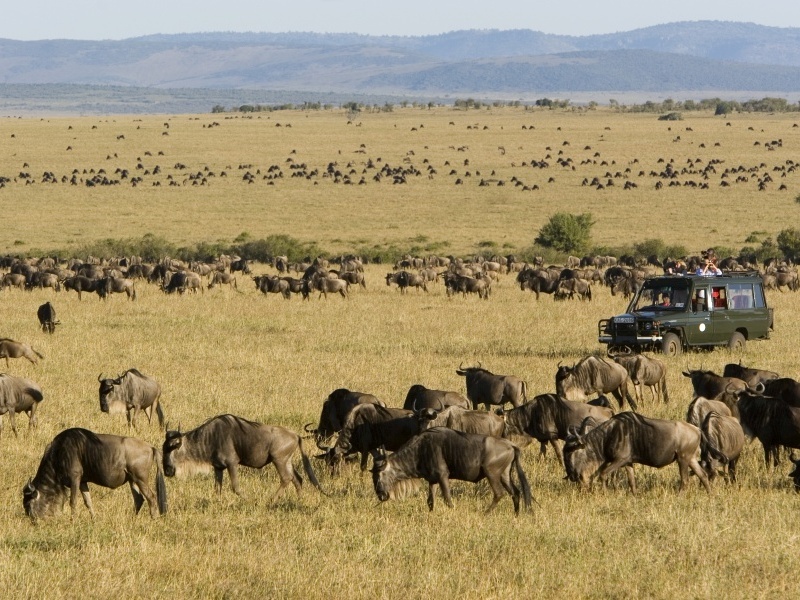 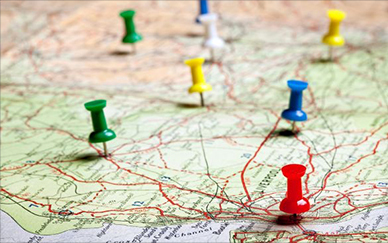 Transfer to the airstrip for your connecting flight & onward travel arrangements. 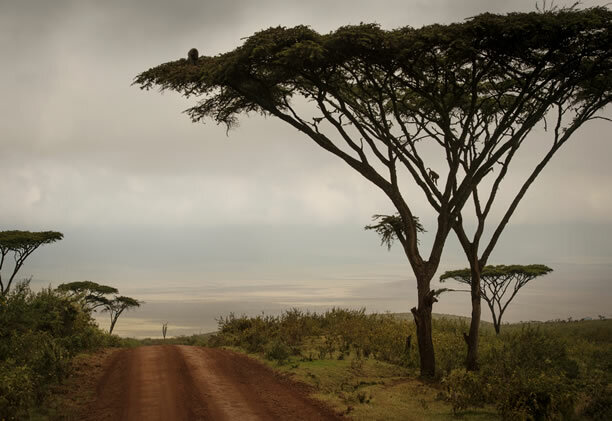 After breakfast and farewells you will transfer to the local airstrip for a flight to your next destination and an end to the tour. Ask us if you’d like to add on a few days on a tropical beach – Zanzibar and the sparkling Indian Ocean coast are a short flight away.